She looks hotter than that napalm she just dropped. 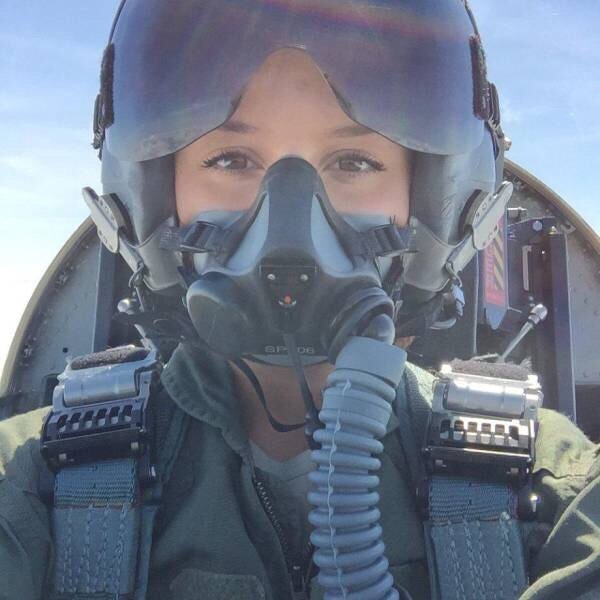 Apparently females make better fighter pilots than men. In a female, the distance from the base of the brainstem to the heart is shorter. This allows them to resist additional g-forces and keep conscious.